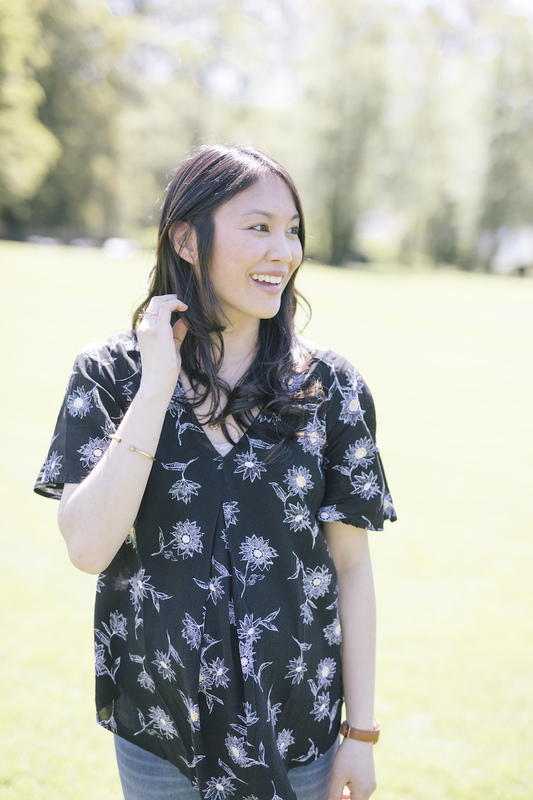 GILLIAN SZE is the author of nine poetry collections, including Peeling Rambutan (Gaspereau Press, 2014), Redrafting Winter (BuschekBooks, 2015), and Panicle (ECW Press, 2017), which were finalists for the QWF's A.M. Klein Prize for Poetry. Her work has appeared in several literary journals, and has received awards such as the University of Winnipeg Writers' Circle Prize and the 2011 3Macs carte blanche Prize. She has served as a judge for a number of literary competitions, such as the National Magazine Awards, the bpNichol Chapbook Award, and the Malahat Long Poem Prize. She studied Creative Writing and English Literature at Concordia University and received a Ph.D. in Études anglaises from Université de Montréal. Originally from Winnipeg, she now resides in Montreal where she teaches creative writing and literature. Gaspereau Press, ECW Press, DC Books, BuschekBooks, Baseline Press, Withwords Press, Cumulus Press, Véhicule Press, Quebec Writers' Federation, Frye Festival, The Word on the Street Festival, Days of Poetry and Wine (Slovenia), Blue Metropolis, Ottawa International Writers' Festival, Summer Literary Seminars, The Atwater Poetry Project, Nuit Blanche, Concordia's Writers Read, Centauri, the National Magazine Awards, This Magazine, The Malahat Review, Literary Review of Canada, Room Magazine, Ricepaper Magazine, Poetry is Dead, Prairie Fire, Arc Poetry Magazine, Matrix Magazine, Maisonneuve, CV2, The Toronto Quarterly, Side Street Review, mRb, carte blanche, Poetry-Quebec, Maple Tree Literary Supplement, Windsor Review, 111O, among others.